Titan Precision Machining leased 1,898 SF of industrial space at Ali Baba Commerce Center, located at 4010 W. Ali Baba Lane, Suite E in Las Vegas. 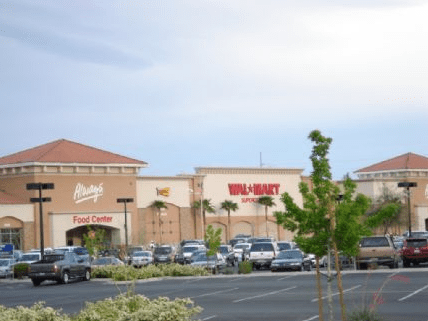 Ryan D. Hinton with Virtus Commercial represented the lessee and Pat Marsh with Colliers International represented the lessor, Vegas Ventures, LLC. 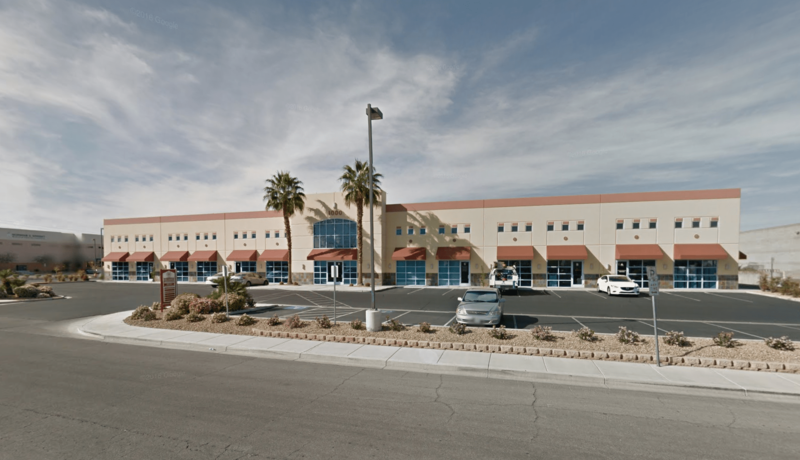 Samadhi Legacy Foundation (Kathryn Benson) leased 5,160 SF of industrial space at 4035 E. Post Road in Las Vegas. Amy Nguyen with Virtus Commercial represented the lessee and Chris Lexis with Avison Young represented the lessor, CCC, LLC. 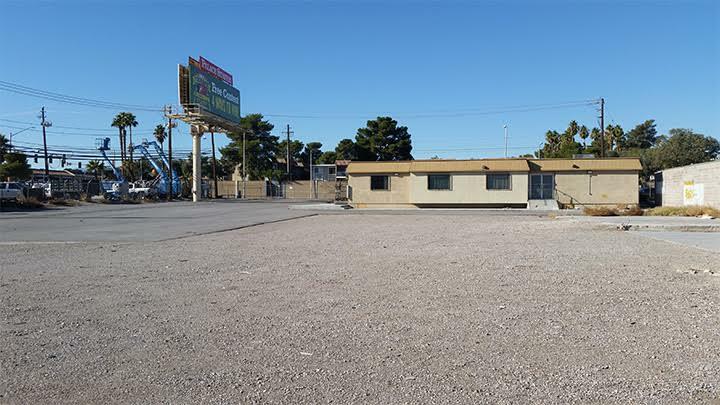 Sindi Patricia Morales Sanchez leased 1,000 SF of retail space at Westview Plaza located at 5715 W. Sahara Avenue, Suite 101, in Las Vegas. Robert S. Hatrak with Virtus Commercial represented the lessee and lessor, Nick and Georgia Dalacas Trust. 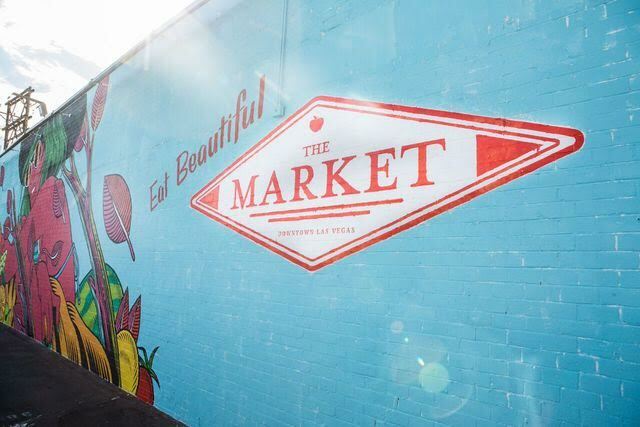 Bronze Cafe at The Market leased 6,585 SF of retail space at The Market located at 611 Fremont Street in Las Vegas from Encryptic. Robert S. Hatrak II with Virtus Commercial represented the lessee. 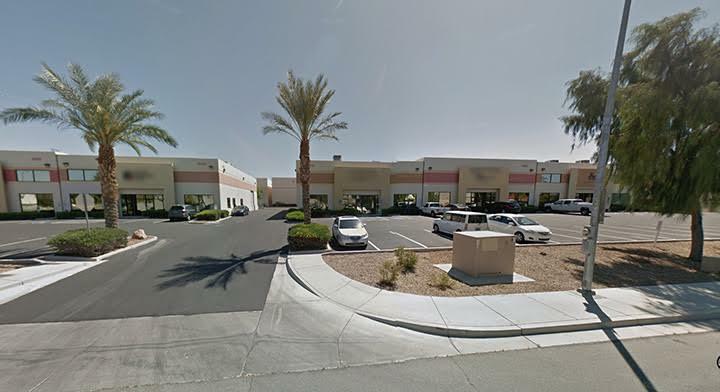 Findlay Credit Acceptance, LLC leased 4,609 SF of industrial space at 3660 S. Valley View Boulevard in Las Vegas. Troy Tobler with Virtus Commercial represented the lessor, 4018 Volta, LLC. 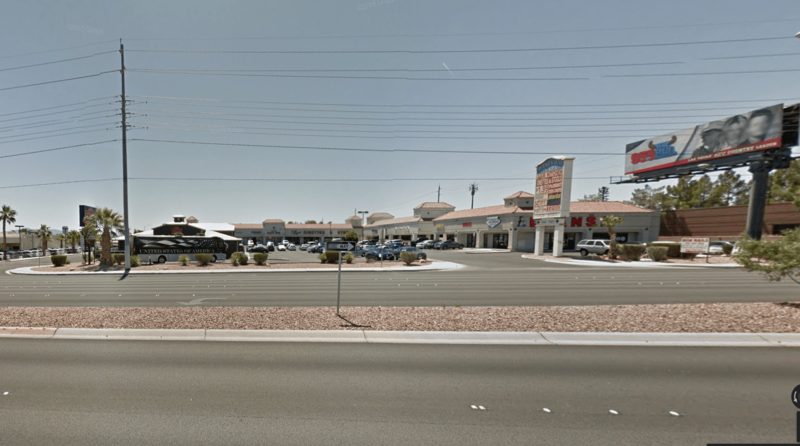 Nevada Legal renewed their lease of 1,171 SF of retail space at Crossroads Town located at 6436 N. Decatur Boulevard in Las Vegas. Preston Abell and Jeff Mitchel with Virtus Commercial represented the lessor, CREF X LV.